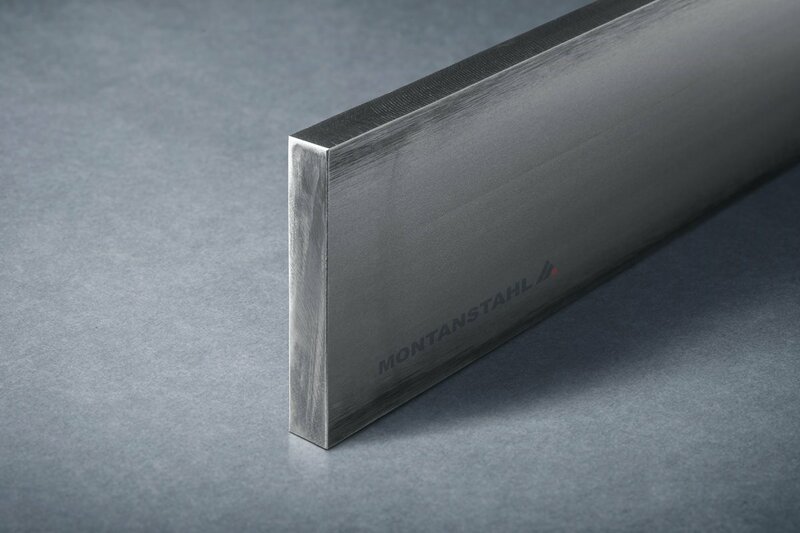 A variety of methods can produce stainless steel profiles, all of them offering different benefits. 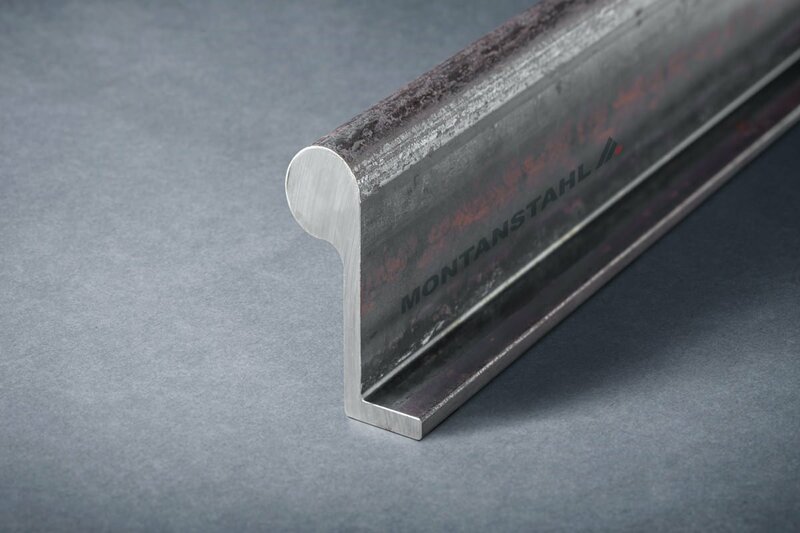 Hot rolled profiles have some very specific characteristics as well. 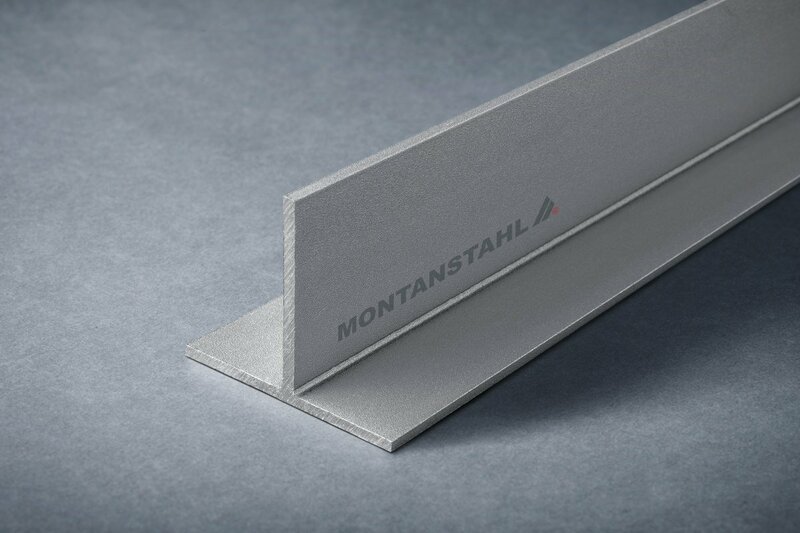 Rolling of profiles can take place at high temperatures (hot rolling) or at room temperature (cold rolling). The temperature plays a significant role in regards of the result. 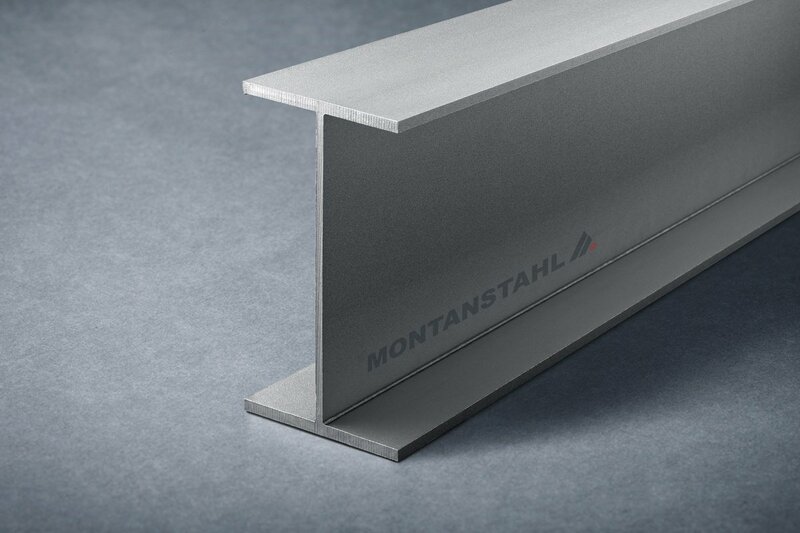 With both production technologies, it is possible to produce either hot rolled profiles or cold rolled profiles in stainless steel. However, the properties of both methods show distinct differences. 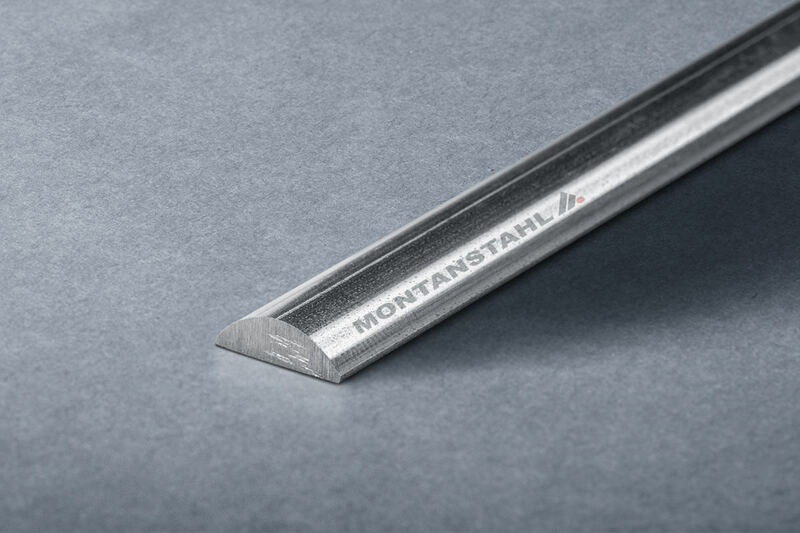 Hot rolling of sections is the most productive technology of manufacturing long bars. 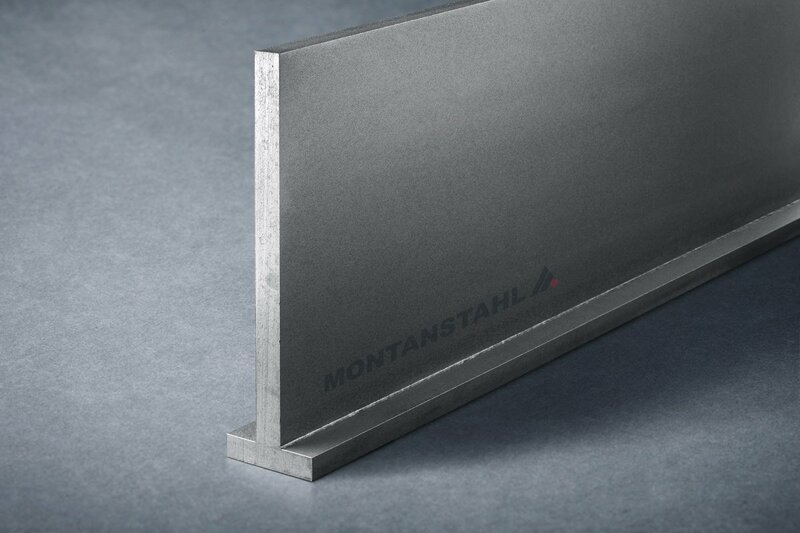 Once the mill is set-up and ready for the production process, it can hot roll profiles in huge amounts with high productivity. In general, the temperature rises above 1.100 degrees Celsius. So the billets or blooms for the traditional “start-stop”-production method or wire rods for “endless” rolling method heat up to this level. Several roll stands deform them plastically. 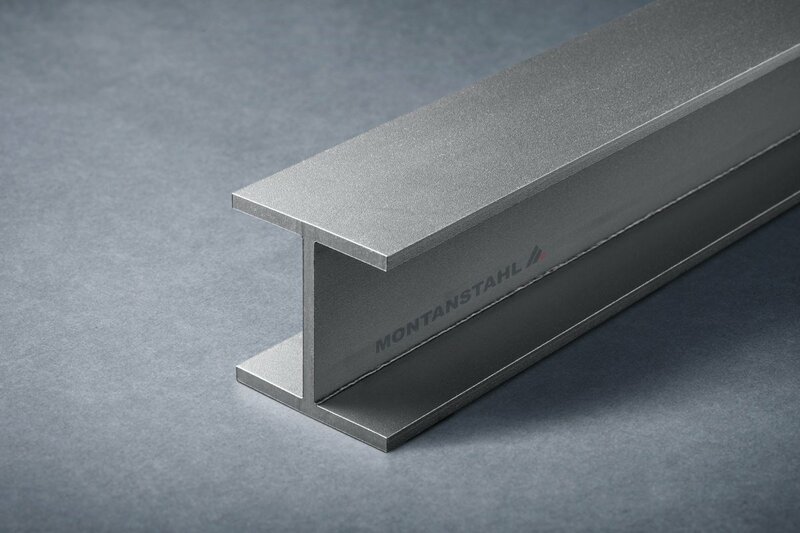 The geometry and lengths of the desired finished hot rolled profiles determinate the dimensions and weight of the raw material. Hot rolling is the classic method for the mass production of long products. 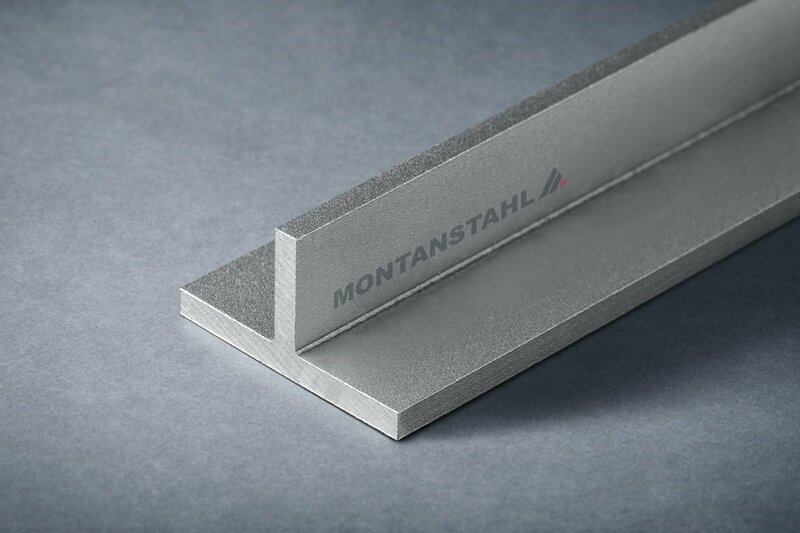 Only in terms of precision and surface finish, limits have to be accepted. 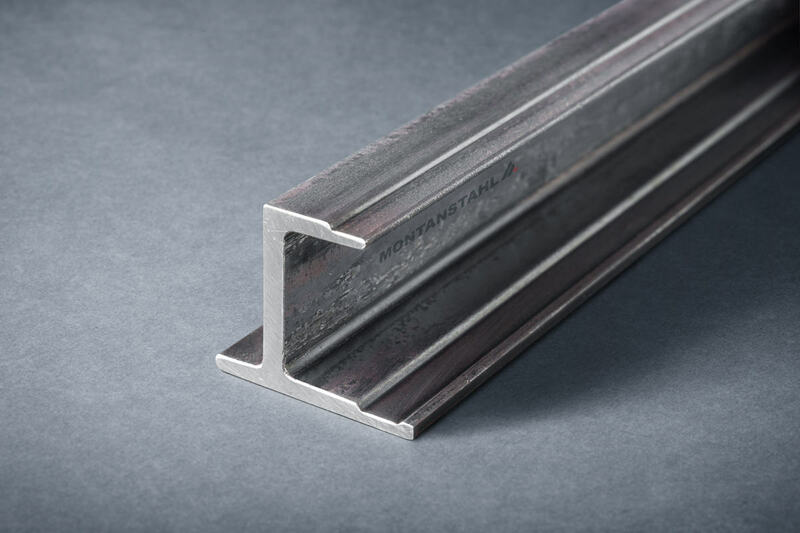 The raw material for cold rolling profiles is wire rod, which is a semi-finished product. The diameter of the rod depends also on the cross section of the final product. Similar to the endless hot rolling, cold rolling is also a continuous process, but at room temperature. The prodcution machinge leads the wire through different stands and so creates the desired shape with many passes. 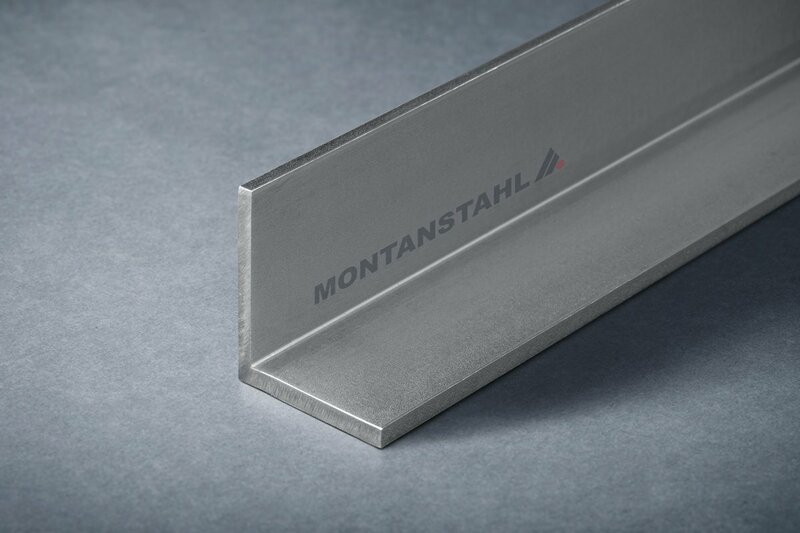 This process decreases the grain of the metal, the material becomes harder and the surface smoother and more shiny. For very complex profiles, a multiple rolling process might be necessary. In this case, we have to anneal the profiles before we can roll them again. 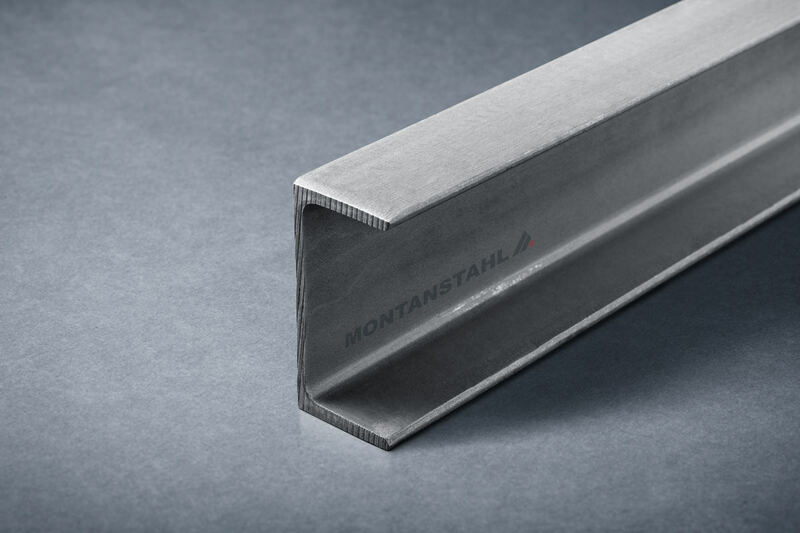 This technology allows producing profiles with tight tolerances. 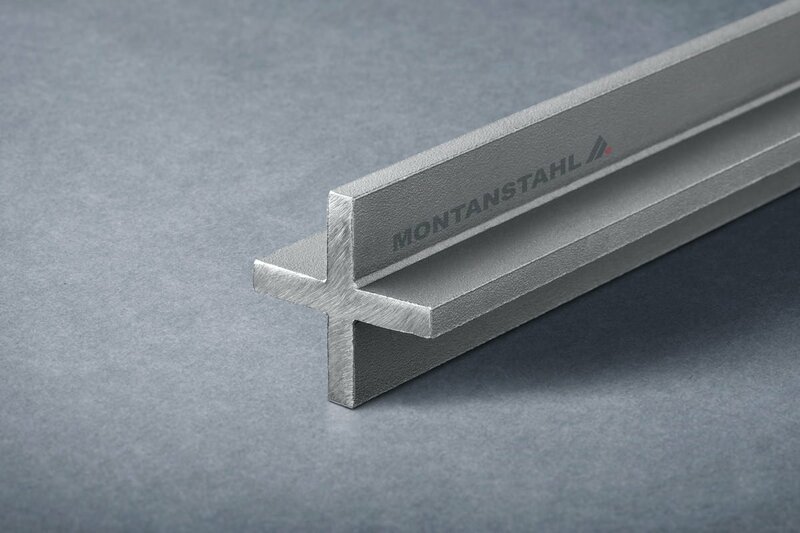 It is an ideal production method to generate small to midsized cold rolled special profiles in stainless steel. 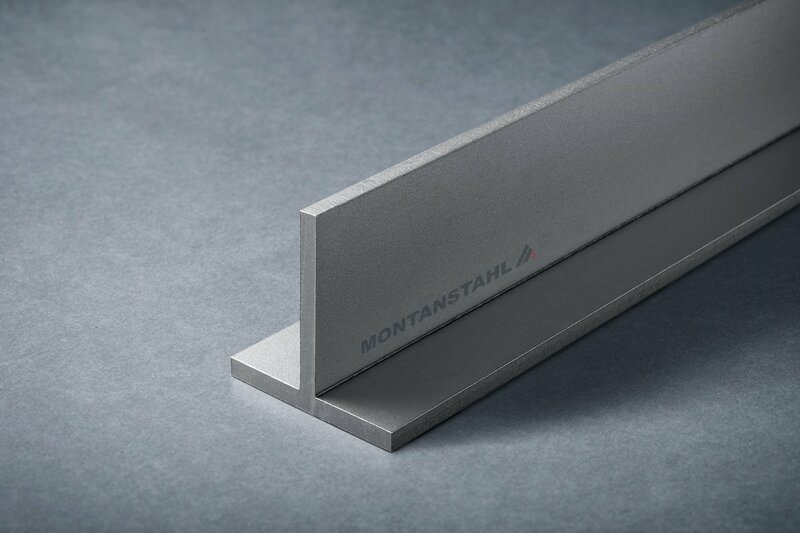 The popular austenitic stainless steel grades 304, respectively 304L, as well as 316 or 316L and 316Ti are suitable for producing hot or cold rolled sections. 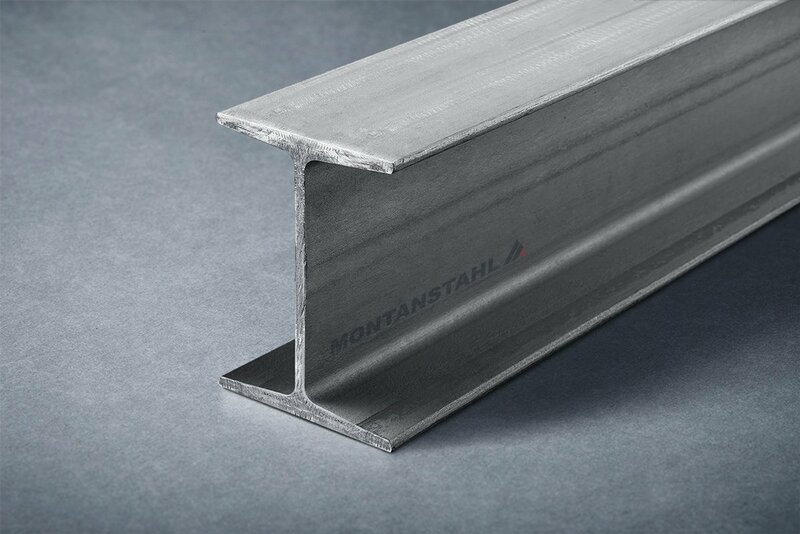 This does secure the availability of stainless steel profiles on the market. 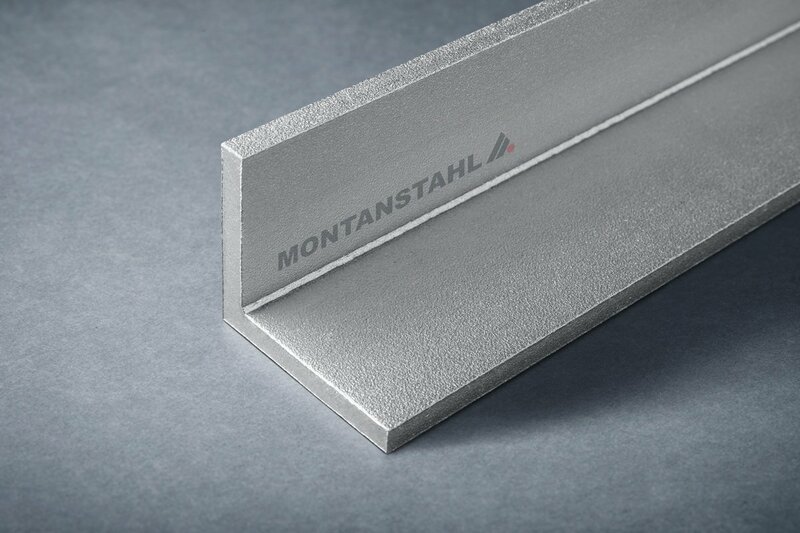 Some of the stainless steel grades lose their characteristic benefits when heated and therefore the final product might have other undesired features. Other materials might be too hard and tough, hence a mechanical cold deformation by rolling at room temperature is impossible. 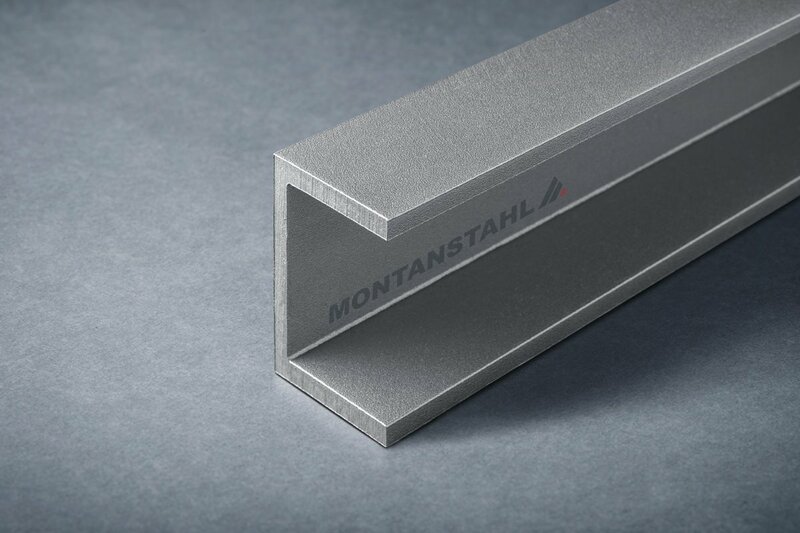 Montanstahl is a specialist in hot rolled profiles as well as in cold rolling of special profiles in steel and stainless steel. Send your inquiry and we will be happy to consult you professionally.